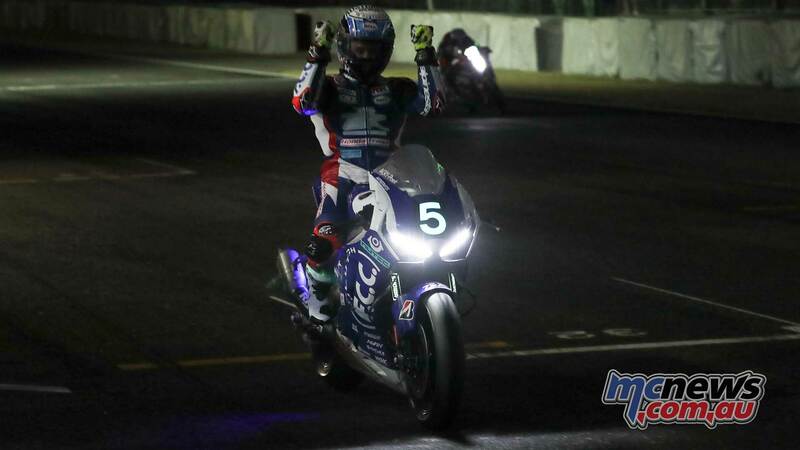 The Bol d’Or 24-hour in the south of France is the opening race of the new 2018/2019 FIM EWC season. The 82nd edition of the race held on the 5.673 km Paul Ricard circuit in Castellet will be flagged off at 3pm on Saturday 15 September. Reigning World Champions F.C.C. 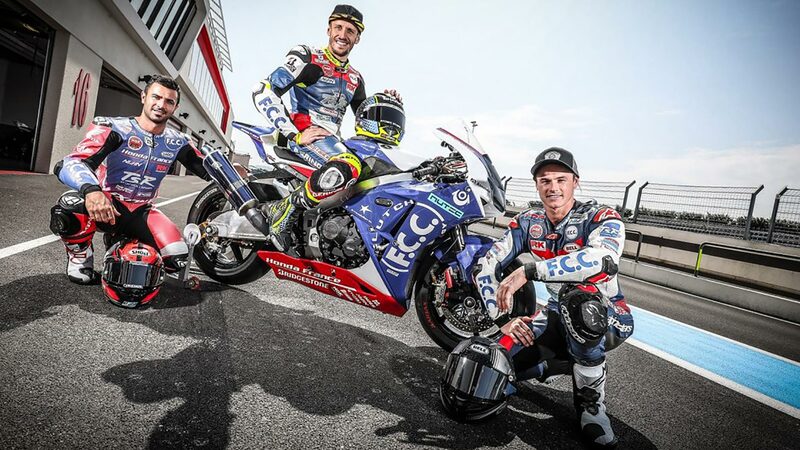 TSR Honda France arrive with a new look, as experienced endurance rider Mike Di Meglio joins Freddy Foray and Australia’s Josh Hook aboard the number-one plated CBR1000RR Fireblade SP2. Looking to defend their title crown, the Honda team will be aiming for victory over their EWC rivals. With the FIM EWC growing in popularity with teams across the world showing interest, the Bol d’Or will see 59 teams battling on-track. Previous articleCan anyone stop Jonathan Rea in Portugal…?